Andrew Essex is stepping down as CEO of Tribeca Enterprises effective immediately, the company announced in an internal memo on Tuesday. Essex, who joined the company in January 2016, will transition into an advisory role at Tribeca, with Jane Rosenthal assuming the position of interim CEO. 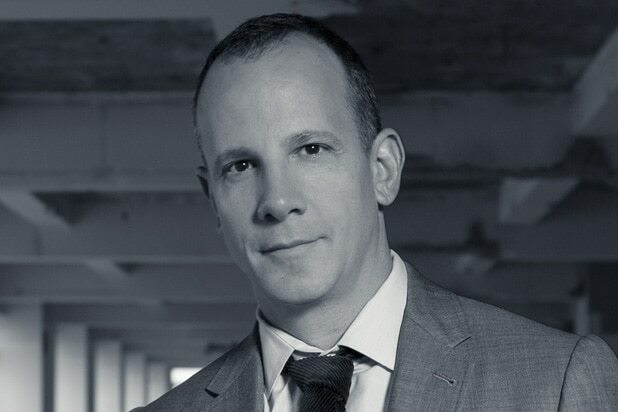 Rosenthal will continue to oversee the creative areas and programming of Tribeca with Paula Weinstein. Essex’s departure ends an 18-month tenure with Tribeca, during which the company launched its inaugural Tribeca TV Festival last month. 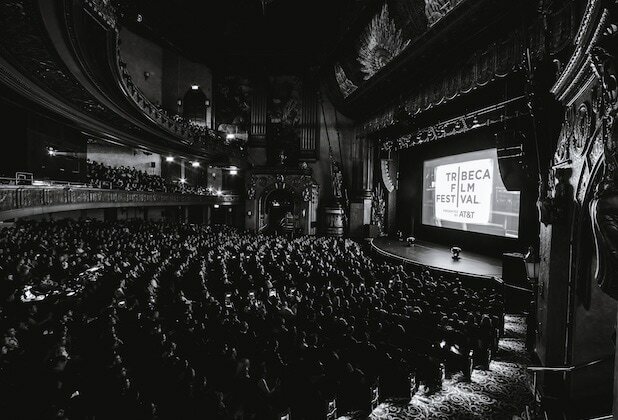 “After two years of working with an amazingly talented team to help transform Tribeca Enterprises, I believe we have accomplished what we set out to do: the festival is thriving, partnerships have grown exponentially (with some of the biggest brands on earth joining us) and our award-winning content business is booming,” Essex said in a statement. “Given all this success, I have decided that the time has come to relinquish my day-to-day responsibilities but will remain an adviser and friend to this prestigious cultural landmark,” he added.